Optical Fiber Drop Cable for FTTH Networks - D-link Cable offering comprise Fiber/Bend Insensitive/Low Water Peak Single-mode Fiber Cable for indoor applications. 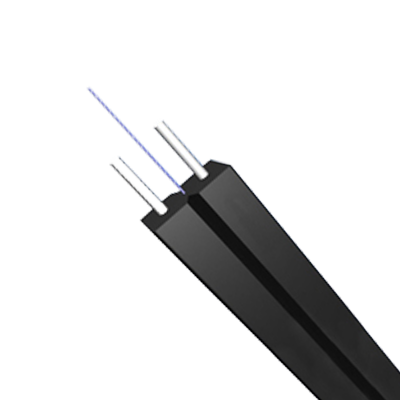 D-link Fiber optic cables comply to ITU-T G657–A. Strength Member : ARP Rod - 2 Nos.